Just like our meetings, our membership is simple and fun too. Becoming a member of our community is completely free. The first step is to connect to our Facebook group. 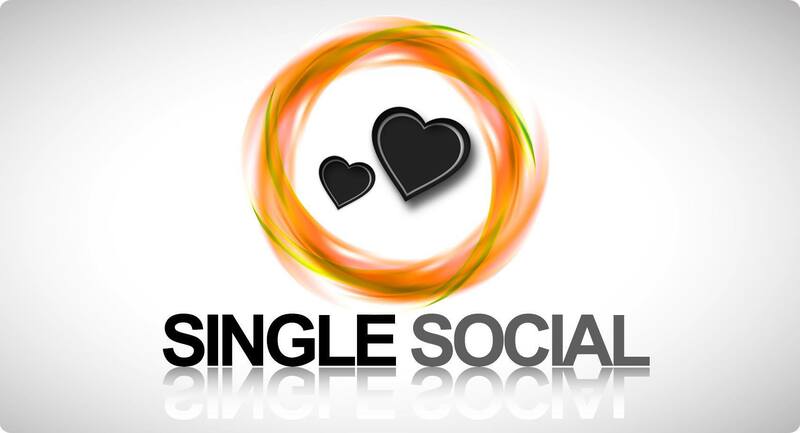 Of course, here at Single Social, our focus is on meeting up face to face so this is just an introductory platform where you can get to know us and start to feel like part of the community. Our meetings take place in the evenings in various locations and are centered around music, entertainment and fun. Tickets are just £5 per event with no ongoing fees or long term contract required. 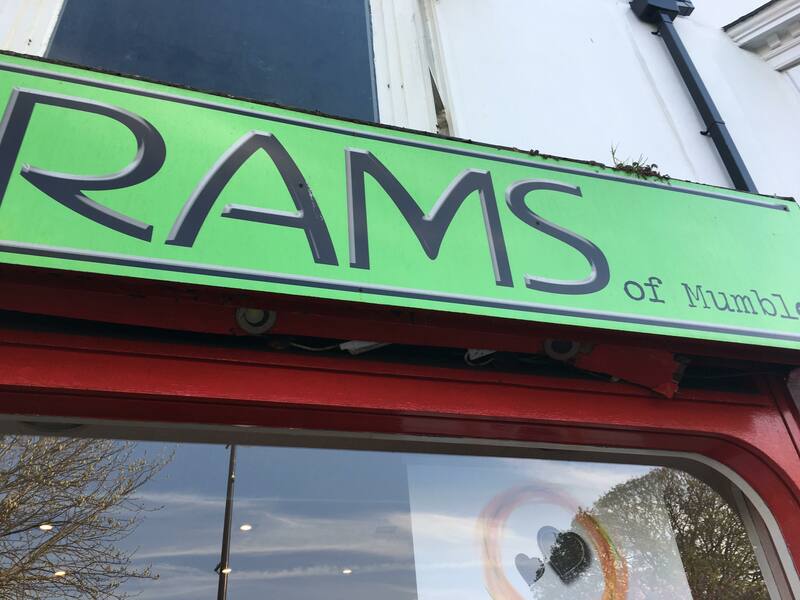 We don’t follow any complicated rules we just aim to create a calm and comfortable space that nurtures the growth of positive meaningful friendships, where they lead will be up to you and the people you meet. To achieve this safe space we do need our community to follow one simple rule; respect. It is essential that every member understands how to be considerate and courteous both within our events and outside. Those who attend Single Social leave feeling connected, with a few more friends and a smile on their face. Would you like to become a member of Single Social? For just £10 a month you can get unlimited attendance to any of our events and a twenty-minute video/phone call with Judith our founder. No Sign Wine Bar, 56 Wind St, Swansea SA1 1EG. Then every other Thursday 7pm – 9pm. Every Monday from the 20th May 2019. All our event details can be found on our Facebook page. 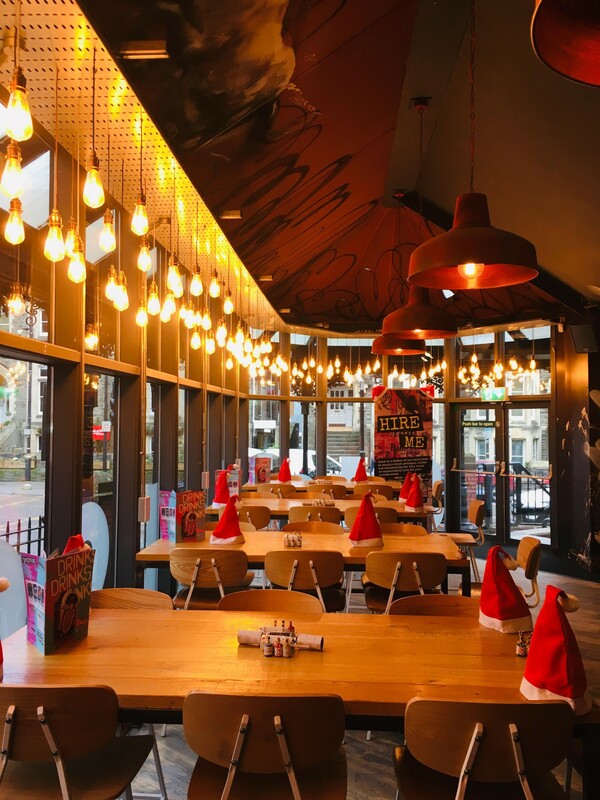 To stay updated with our events, find out about new dates first and get exclusive offers and deals sign up to our newsletter today.We will deliver it straight into your inbox every month so you have every opportunity to be social.